^ Stave, Eric. 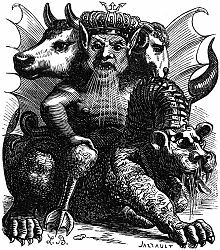 Jewish Encyclopedia, Æshma (Asmodeus, Ashmedai). 2002 [24 June 2008].